I hope that you all had fabulous and safe New Year's Eve! I want to thank each and every one of you that followed me in 2011 here on A Glimpse Inside, Facebook and Twitter. Thanks for every comment, email, link up to the Catch a Glimpse party, and for letting me share my ideas. I appreciate each and every one of you that are active on the blog and of course, those of you that quietly sit in the background. 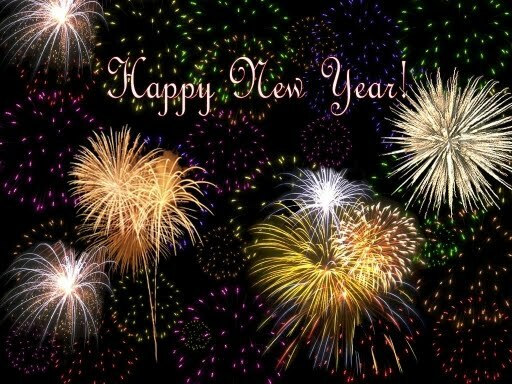 I hope you will continue to follow along with me in 2012. A whole new year full of brand new ideas and adventures! Happy new year to you too! Please continue sharing all your fabulous ideas and tutorials! Shaklee Basic H2 Giveaway Winners!